For 300 years, from 900 to 600 B.C., the Assyrian Empire expanded, conquered and ruled the Middle East, including Mesopotamia, Egypt, the eastern coast of the Mediterranean, and parts of today’s Turkey, Iran and Iraq. 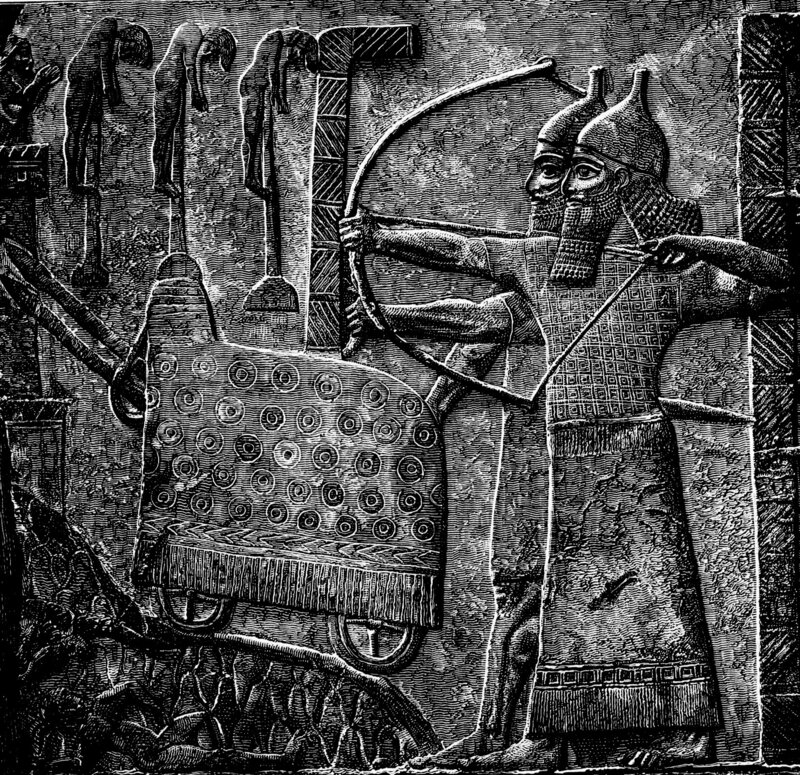 Since around 1250 B.C., the Assyrians had started using war chariots and iron weapons, which were far superior to bronze weapons. These tools and tactics made the Assyrian army the most powerful military force of its time, both doctrinally and technologically advanced. A series of kings from Adad-Nirari II (c. 912-891 B.C.) to Adad-Nirari III (811 to 806 B.C.) fought to expand the empire. The powerful Assyrian army conquered its enemies city by city, as it excelled in siege warfare as well as battlefield tactics. The Assyrians were the first army to contain a separate engineer corps. Assyrians moved mobile ladders and ramps right up against heavily fortified city walls. Sappers and miners dug underneath the walls. Massive siege engines became prized Assyrian armaments. Successfully taking city after city, the Assyrians extended their empire throughout the Middle East and down the Levant coast. After Adad-Nirari III’s reign, however, the empire again stagnated. The final stage of the Assyrian empire began in 745 B.C. when Tiglath Pileser III took the throne. Tiglath Pileser III received the empire in a slump with a demoralized army and disorganized bureaucracy. He took control and began reorganizing all aspects of the empire from the army to the bureaucracy to re-conquering rebellious provinces. Tiglath Pileser ended military conscription, replacing it with levy requirements from the provinces and vassals. His reorganized army became the model for efficiency, training and tactics for any military coming later. The Assyrian empire was renowned not only for its powerful military machine, but also for its progress in the arts, culture, medicine and education. While deportations of segments of conquered populations continued, all subjugated regions were accepted and treated as Assyrians. Following Tiglath Pileser III, the Assyrian empire was ruled by Shalmaneser V, Sargon II and Sennacherib. Sennacherib’s reign (705 to 681 B.C.) welded the empire into an even greater force; he conquered provinces in Anatolia, Judah and Israel, even sacking Jerusalem. 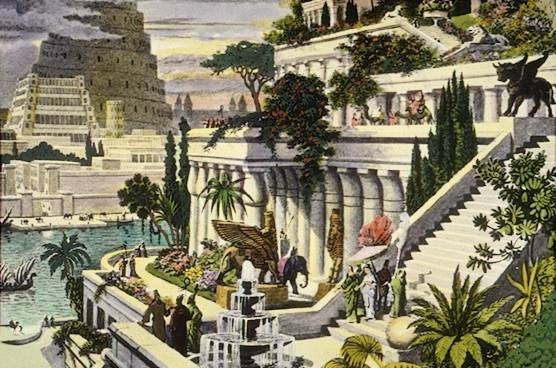 Sennacherib moved the capital of Assyria to Nineveh, where he built a splendid palace and exquisite gardens, which might have been the famous Hanging Gardens. 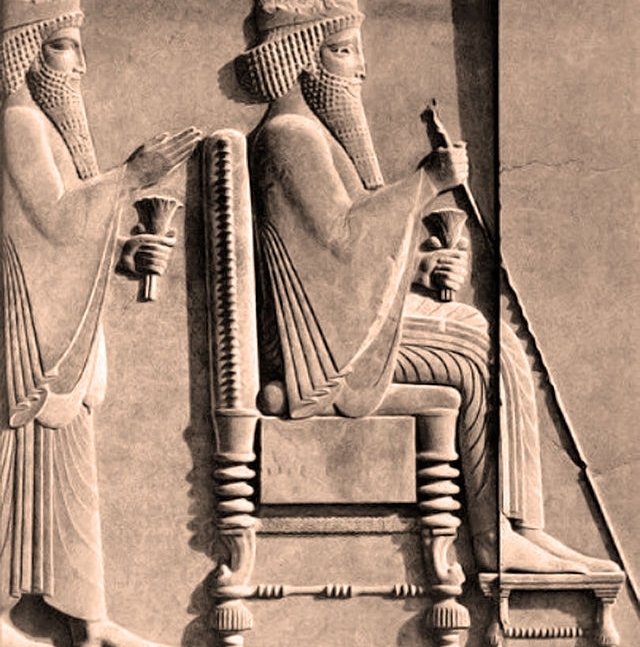 Sennacherib’s son, Esarhaddon and grandson Ashurbanipal both ruled well, if ruthlessly. They expanded the empire, consolidated its power and stabilized all the regions under their control. This security and stability allowed the arts to flourish. With the wealth that poured into Nineveh, artisans created many beautiful objects from jewelry to wrought iron temple gates. Ashurbanipal (668 to 627 B.C.) became the most literate of the Assyrian kings, collecting a vast library of cuneiform tablets from all over the known world. Ashurbanipal was the last great Assyrian king. After his reign of 42 years, the huge empire began to fall apart. It had become too large, taxes were too high and entire regions rebelled. In 612 B.C., Nineveh itself was razed by a host of Persians, Babylonians and Medes. The great Assyrian empire was over. 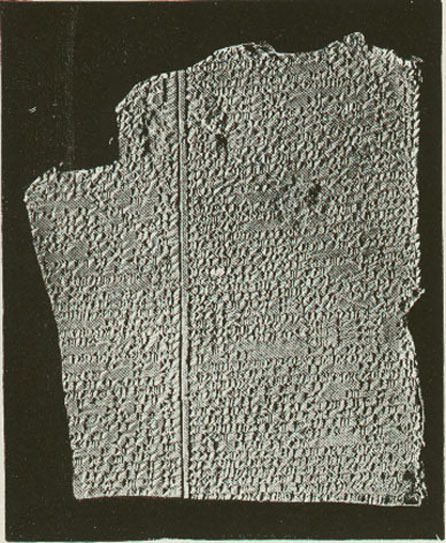 This article is part of our larger resource on Mesopotamian culture, society, economics, and warfare. 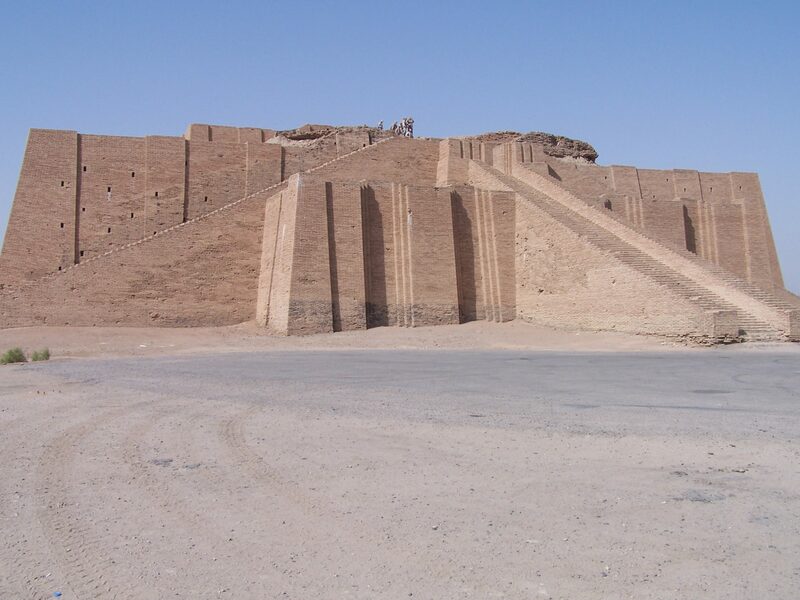 Click here for our comprehensive article on ancient Mesopotamia.